A paradisaical archipelago, the 17,000 plus Islands of Indonesia stretch lazily through the crystal-clear shallows of the Indian and Pacific Ocean. The celestial sphere, the heavens, the final frontier…space has long held sway over human imagination. 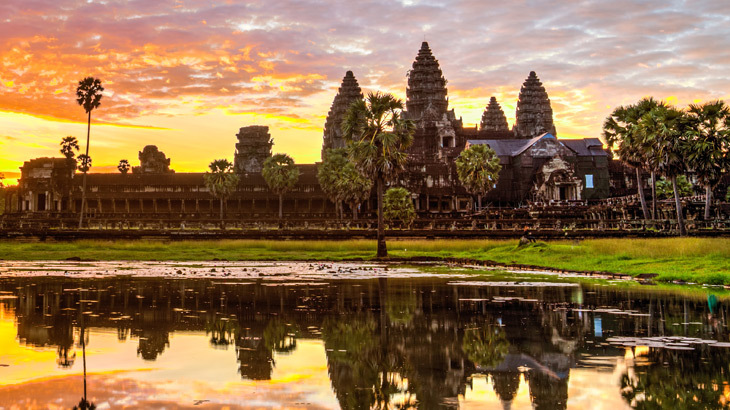 Why Just Visit Vietnam When You Can Visit Cambodia As Well? Holidays to Vietnam are as popular as ever, and it’s easy to see why. But what about booking a holiday to Vietnam and Cambodia? 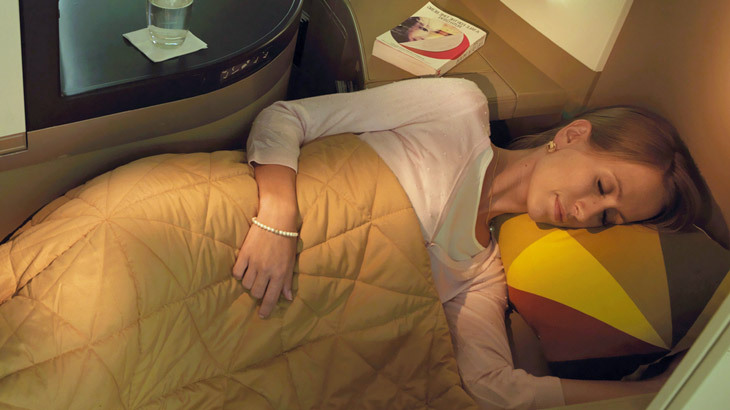 Let’s talk about the art of upgrading your flight, when the journey is as memorable as the holiday itself. 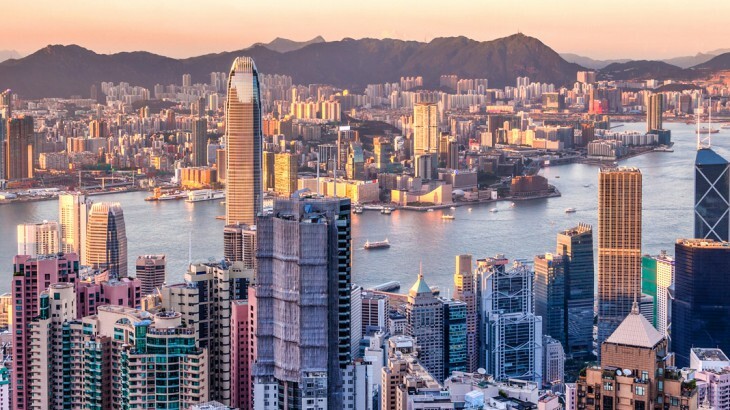 There’s no better time to visit Hong Kong than right now.